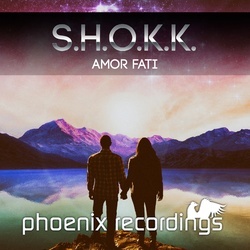 Switzerland's S.H.O.K.K. 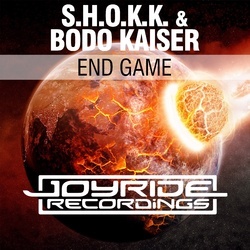 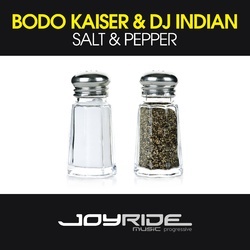 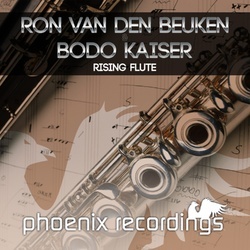 and BODO KAISER teamed up for their collaboration END GAME of which the original Trance versions were released on Joyride Recordings. 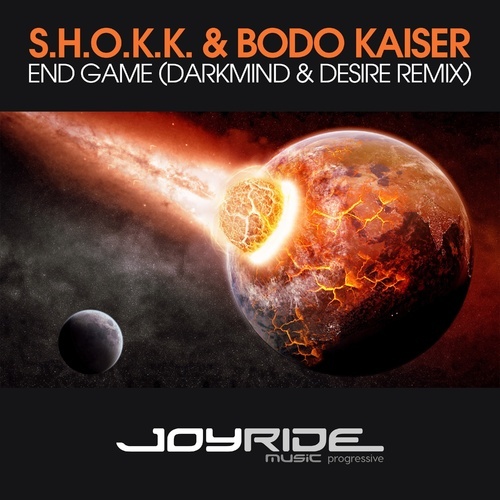 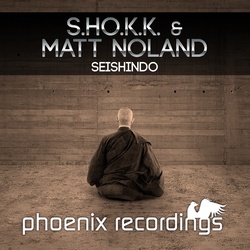 The remix package includes the Progressive Trance remixes by DARKMIND & DESIRE available as Vocal and Dub mixes.